“Do you like scary movies books?” said in Ghostface’s voice. It is the most wonderful time for the year~! Budding designer Lola Nolan doesn’t believe in fashion…she believes in costume. The more expressive the outfit–more sparkly, more fun, more wild–the better. But even though Lola’s style is outrageous, she’s a devoted daughter and friend with some big plans for the future. And everything is pretty perfect (right down to her hot rocker boyfriend) until the dreaded Bell twins, Calliope and Cricket, return to the neighborhood. When Cricket–a gifted inventor–steps out from his twin sister’s shadow and back into Lola’s life, she must finally reconcile a lifetime of feelings for the boy next door. I LOVE THIS BOOK. YOU WILL LOVE IT TOO! It’s one of those books I can read over and over again and I never get tired of it. It’s very sweet and light. And the characters, oh man! Such wonderful personalities! Basically, after reading this book (for the fifth time), I want Lola’s life. Girl of my heart! Can we talk about the first two paragraphs of Lola and the Boy Next Door? What a way to introduce Lola! The two paragraphs immediately sets up what type of person Lola is – a girl who has her quirks, a girl who is not your typical “girl next door,” a girl who dresses impractically but that is her way of expressing herself, a girl who doesn’t seem to let anything hold her back (and yet she’s full of surprises). I know people find her annoying, but I didn’t. She felt like a teenager – she was somewhat immature and selfish; she complained, but that’s what teenagers do. She is everything I wish I was when I was teenager. 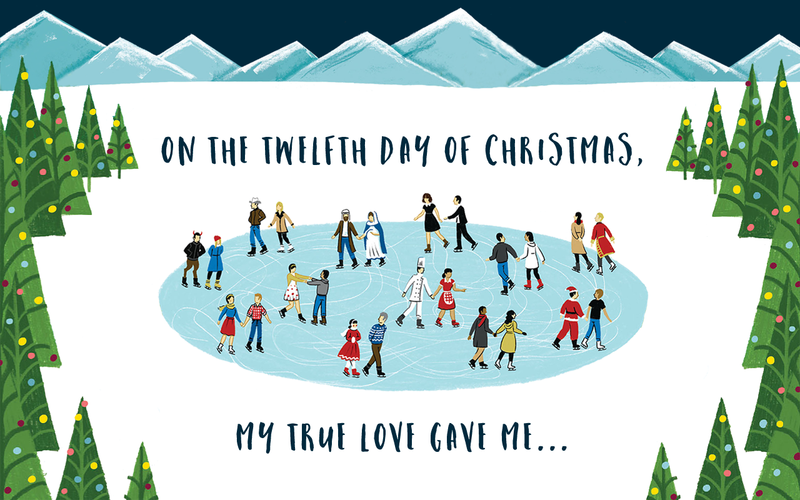 I am a sucker for stories about childhood sweethearts/next-door neighbors getting together. 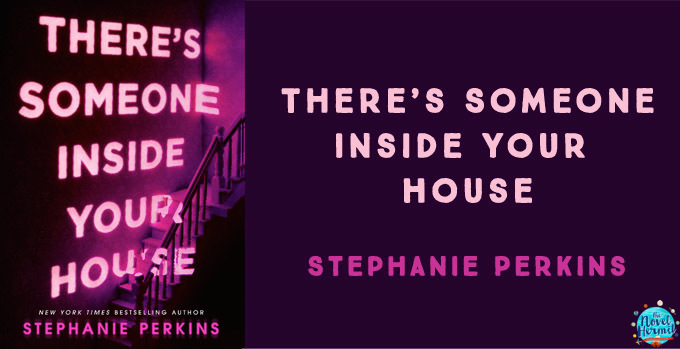 Stephanie Perkins manages to create a story where we may have seen the plot before but the characters are completely unique and realistic. I wish I had my own boy next door pining after me. Oh, Cricket Bell. You do not know how much I adore you. Here, we have a boy who is completely in love with Lola and is absolutely honest about it. And to top it off, he sounds like a fantastic dresser. I’ve been in love with many characters that are the “bad” guy or the assholes, but here is Cricket Bell, the good guy with the heart of gold (excuse the cliche). Guys, I really love him a lot. I love the development of their relationship. The looks they would give each other, the shyness of it all. Cricket knows what he wants, but out of respect of Lola (and her boyfriend Max), he steps back. Honorable guy. And he loves Lola (and her unique love to costume). He’s extremely earnest. How can you not fall for this guy? I don’t know why I love the trope. I think I love it because I wish I had a childhood sweetheart of my own? (I mostly terrorized boys when I was a child, but not because I had a crush on them. Nope, like most kids, boys were icky. I found it amusing to see the fear in their eyes/body as I chase them around a playground). Although Lola and Cricket’s romance tropes may have been done before, their romance is still sweet. They managed to get over their past misunderstandings, but they start giving each other lovesick looks from across their rooms. THE WINDOWSILL IS THERE FOR A REASON, YOU TWO. I want them to squish their faces together every time I read that Cricket has a bashful look on his face. I have read a lot of YA novel that has parents that annoy the hell out of me or is practically neglectful/nonexistent (aren’t parents suppose to be a main fixture in their children’s life, grounding them or giving parental wisdom?). However, Lola’s parents are fabulous. They felt extremely realistic (especially their concern of Lola dating an older guy) and they aren’t riddled with gay stereotypes. They are concerned for her well-being. They know when to pick their battles. And the things they say made me laugh. Who wouldn’t want parents like Nathan and Andy? It’s set in the Bay Area (specifically San Francisco)! I get giddy reading all the references to Mission Dolores, the Castro, UC Berkeley, Telegraph. Only because I live in the Bay! There wasn’t anything I didn’t like about this book. Although, I did not like the way Lindsey, Lola’s best friend, was treated in the book. She was pushed in the background. I wanted more interactions between Lola and Lindsey because I didn’t really believe the two were best friends. I found him…interesting. Max seems like a rational guy (albeit, he gets a bit jealous and a bit possessive). He is willing to do things for Lola that he doesn’t want to do (like having brunch with her parents). I like that he felt apprehensive about getting together with Lola. He has some harsh words for Lola, and I didn’t hate him for it? Because he’s completely in the right for feeling and expressing it. She is an enigma, one he doesn’t understand. I like how realistic their relationship was – problems and all. I was sooo happy to see them together. Their scenes just evoke a grin from me.